The DuraVision FDF4627W-IP supports VESA mount configuration for installing on a wall or ceiling. 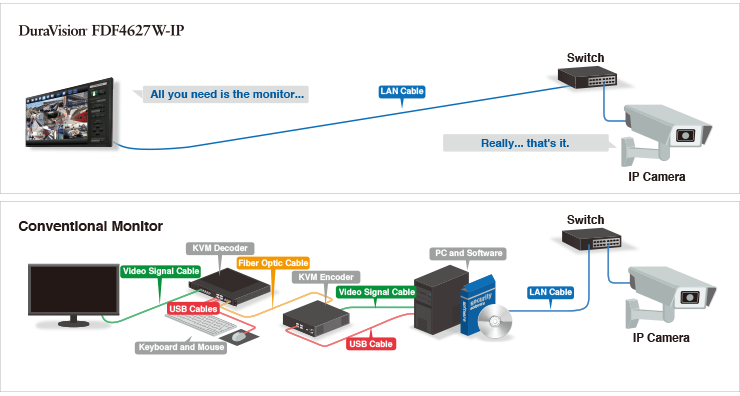 It does not require a PC, software, or other hardware to operate, significantly reducing the time, costs, and labor of installation while also simplifying cable management. 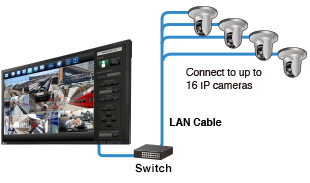 The monitor displays the video feed from up to sixteen separate IP security cameras via LAN cable across its large 46-inch screen.This provides ample space for clearly viewing multiple video feeds at once. 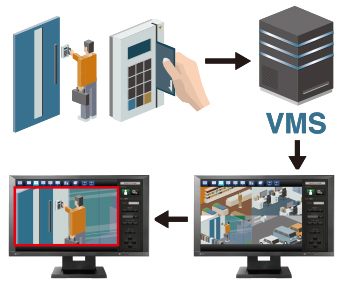 Images are displayed in real time so operators can assess any situation quickly. 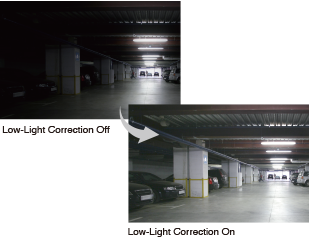 The high brightness of 700 cd/m2 and 4000:1 contrast ratio offer excellent readability in changing ambient lighting conditions. 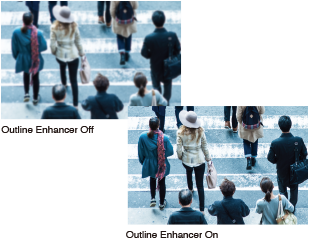 The DuraVision FDF4627W-IP uses a non-glare VA panel with wide viewing angles for minimal color shift and contrast change no matter where the monitor is viewed from. 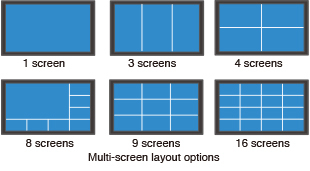 This ensures accurate color reproduction and clear visibility all the way to the corners of the screen.